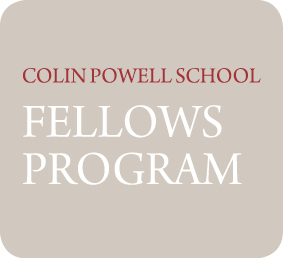 There are many advantages to being a Colin Powell School student and there are opportunities for non-Colin Powell School students. Click through the links to explore what the Colin Powell School for Civic and Global Leadership has to offer. The Colin Powell School offers advising hours to all students in NAC 6/293. 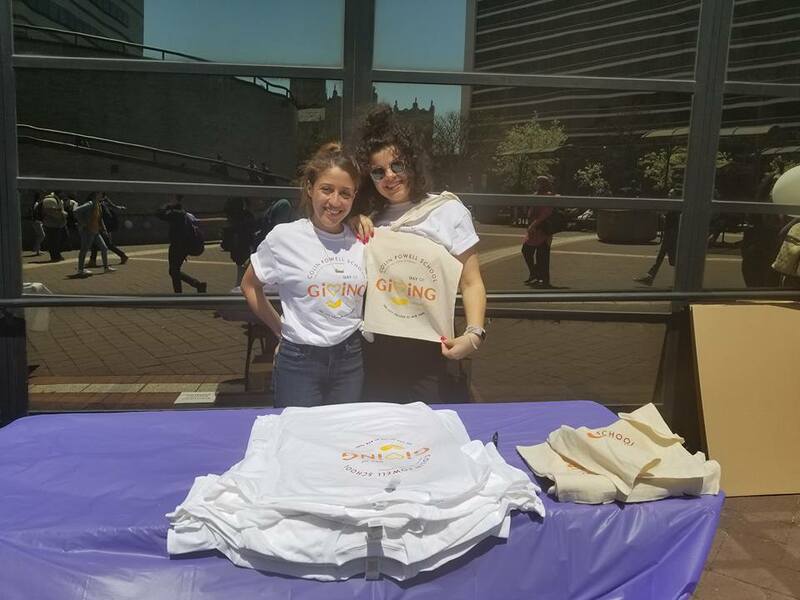 The annual Colin Powell School Day of Giving was founded on May 5th, 2018, The day was in celebration of the first five years since the naming of the Colin Powell School for Civic and Global Leadership and in support of one of the founding missions of service. 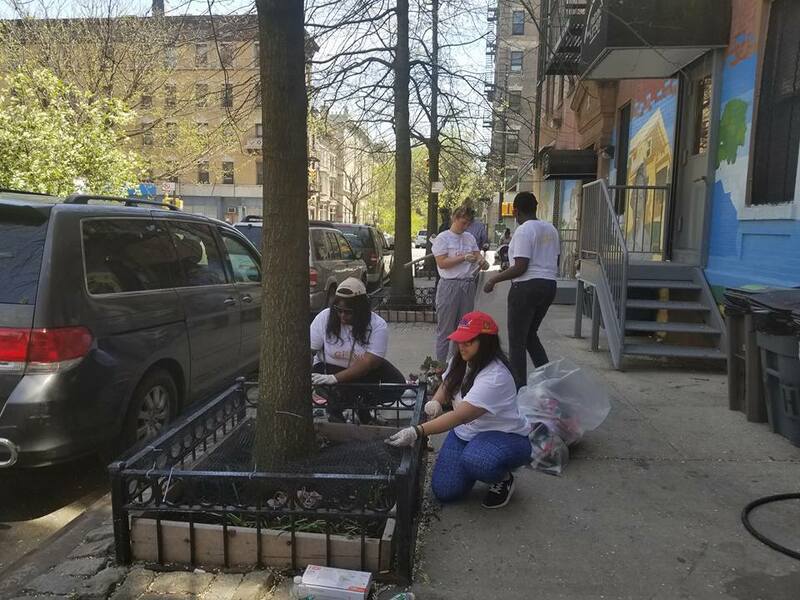 The day consisted of Colin Powell School Fellows fanning out across the city collaboration on various service projects such as, community information kiosks, neighborhood beautification/streetscaping and educational activities for local youth programs and healthy cooking demonstrations. The Colin Powell School Day of Giving is open to all students, faculty and staff that wish to participate. Gardening and mural painting in Schiff Park, 10am-4pm. To sign up for any of these opportunities, go to Google form here. Special Colin Powell “Conversations in Leadership” with our Diplomat-in-Residence, 12:30 - 2PM, Shepard 107. The Dean’s Office will host a Conversations in Leadership event with Tiffany McGriff, our current Diplomat-in-Residence and a Foreign Service Officer in Public Diplomacy with the U.S. Department of State. Ms. McGriff will discuss careers in foreign affairs and national security—including with the U.S. Department of State—and she will share experiences from her career as a diplomat. 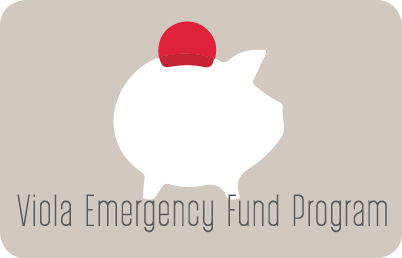 The event is 12:30pm – 2pm in Shepard Room 107. Pizza will be served. RSVP HERE. Lavender Fest InspiraBag: Donate bookbags and school supplies, 12-2pm, South Campus Lawn. Nonprofit started by a Colin Powell Fellow to support students in Nicaragua with education, mentoring, and school supplies. Support the effort by bringing bookbags and school supplies to donate as part of Lavender Fest on the South Campus Lawn. If you are not able to participate in any of these events, join us in service on May 2nd—or anytime over the weekend of May 3-5—and just let us know what you’re doing by posting to social media using the hashtag #ColinPowellSchoolGivesBack.